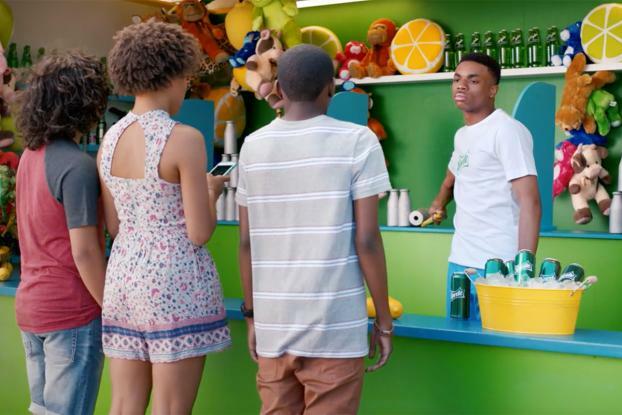 Vince Staples hands out ice-cold Sprite on a carnival stand in a new campaign by the soft drink highlighting a summer promotion called "Cold Lyrics." 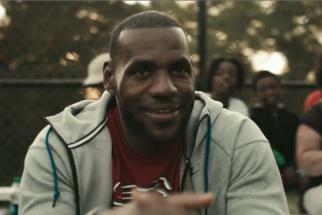 Biscuit's Jeff Low directs the quirky hip-hop artist (whose new album "Big Fish Theory" also comes out this week) in a spot by Wieden & Kennedy New York. In a deadpan comic performance, it sees him address some "random" teenagers, hand out the drinks for free and make sure a large inflatable can of Sprite in view, because "product is important." 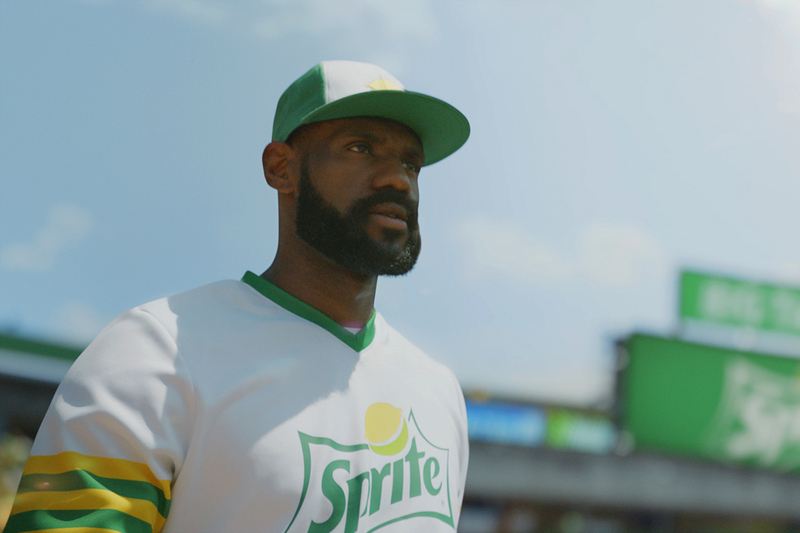 The "Cold Lyrics" promotion sees limited-edition Sprite packaging displaying six existing lyrics from a selection of artists: Staples, Lil Yachty, Dram, Vic Mensa, Kamaiyah and Kap G. Sprite says "each artist was chosen by Sprite because of their unique perspective and reputation for staying true to themselves." The brand will celebrate each of the artists on its social channels throughout the summer by showcasing "Sprite-sized Endorsers," which are miniature figurine versions of all six artists. 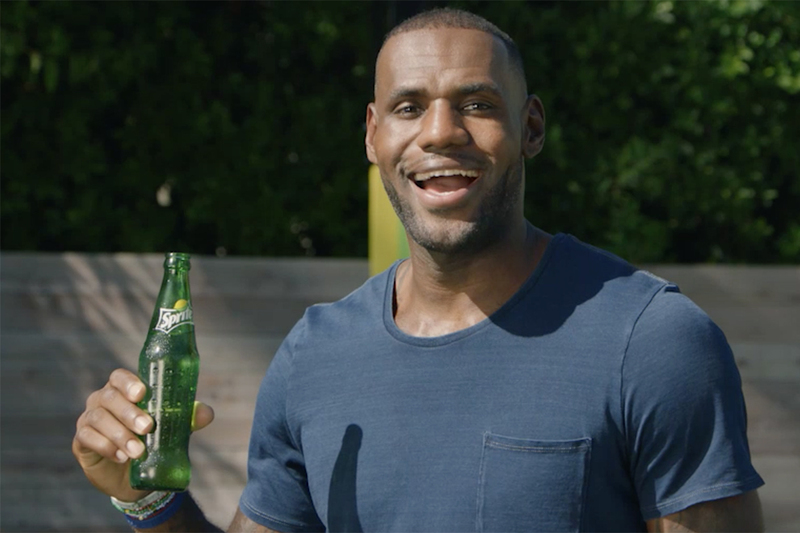 Fans are being encouraged to post about the promotion on Twitter and Instagram using the hashtag #WannaSprite.